Thanks for this, never heard of a bunch of these covers before. It’s pretty unbelievable now to think back to Neil’s songwriting streak in this period: he was on fire! Beware, the download link in the article attempts to install crapware on your PC. 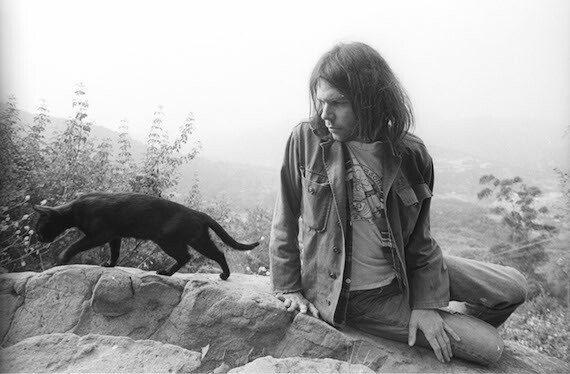 Make sure you uncheck/decline the offers to do so and just download the Neil Young file. Caveat emptor. You seem to have overlooked Little Roger & The Goosebumps version of “Cinnamon Girls” (1976. @major havoc – yeah, hosted via Sendspace. you’ll want to download the file, not whatever ads they are slinging. if people dont know how to use sendspace (and others like it) they dont need be on the internet. Cool collection. Charles Bradley’s take on “Heart of Gold” could have nestled nicely into this mix. This is awesome! Thanks Tyler! I love this blog and had to let you know since I’m from the other end of the country. Please keep doing what you’re doing. Tune in to WRIR (Richmond Independent Radio) sometime when you get a chance! I’d recommend the “mellow madness” show on Sundays. whose versions of heart of gold and sugar mountain are included? Listen to Kathleen Edwards cover of Only Love Can Break Your Heart. Grace Potter with Joe Satriani do a smokin’ version of Cortez.